Book your appointment online or call (604) 942-8700 to talk to us now. Located in Port Coquitlam, we offer a full range of expert garage services to vehicle owners in the Lower Mainland. 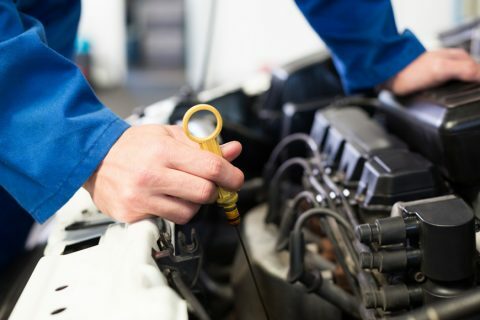 Our services include oil changes, heating and air conditioning, brakes and exhaust services, computer diagnostics and other repairs, so whether you drive a passenger car or full size SUV, our mechanics are trained to service your vehicle professionally and efficiently. 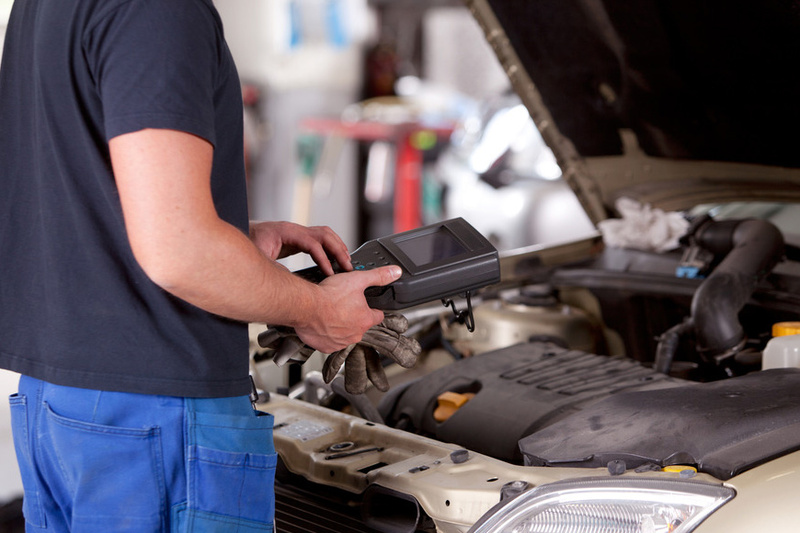 We service both domestic and import vehicles, but specialize in repairs on Ford, Dodge and GM vehicles.